Indigenous tourism is defined as “tourism activities in which indigenous people are directly involved either through control and/or by having their culture serve as the essence of the attraction”. 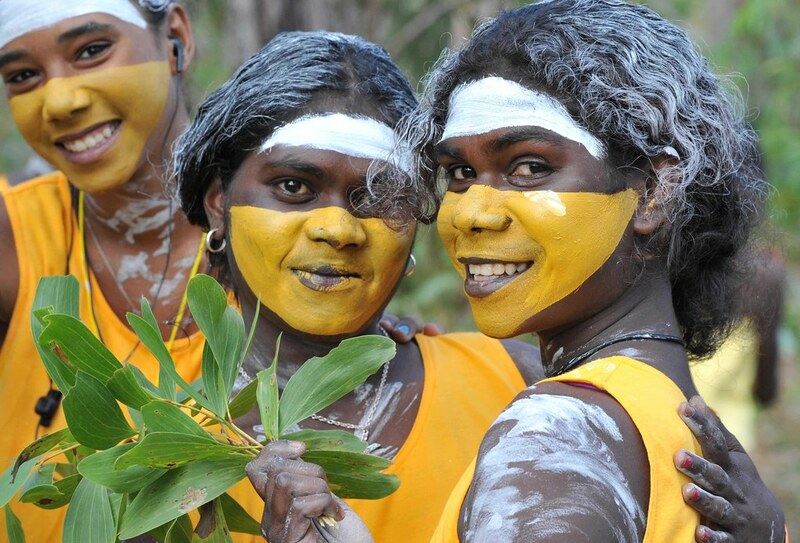 According to Senior Lecturer in Tourism from the University of South Australia, Dr Freya Higgins-Desbiolles, this concept could be key to bringing about reconciliation in Australia. Breakfast Producer Milly Schultz-Boylen spoke with Dr Higgins-Desbiolles about how indigenous tourism could help heal the division between indigenous and non-indigenous Australians.